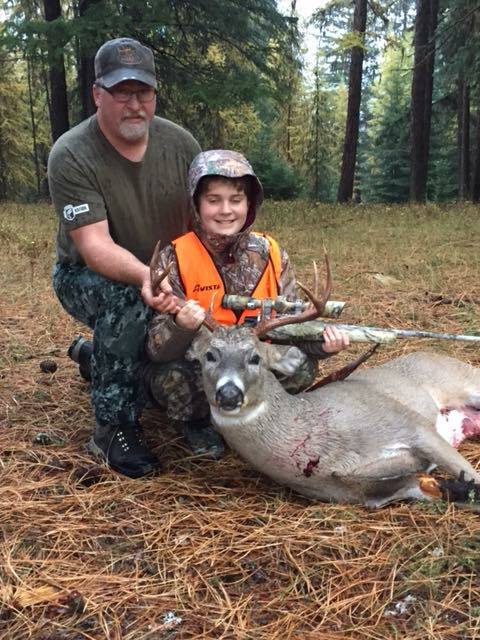 Youth Hunter Tags Second Buck–and It’s a NICE One! 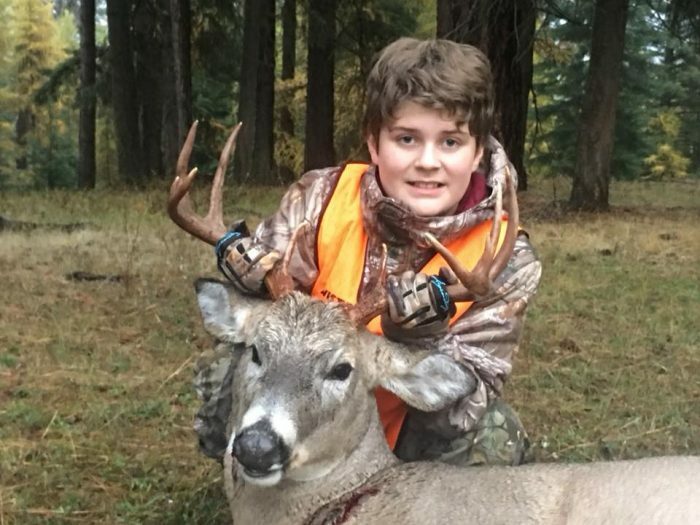 Sunday morning, October 22, 2017, was an excellent day for 12 year-old Zack–he shot his second buck ever! This successful youth hunter tagged a VERY nice 6 x 6 whitetail at 150 yards. One-shot kill AGAIN, too, as he dropped the buck in its tracks. Zack is quite the sportsman! How awesome is that???? Another cool thing is that on their way home, they saw five rainbows!! The sky was even celebrating with Zack and his family! 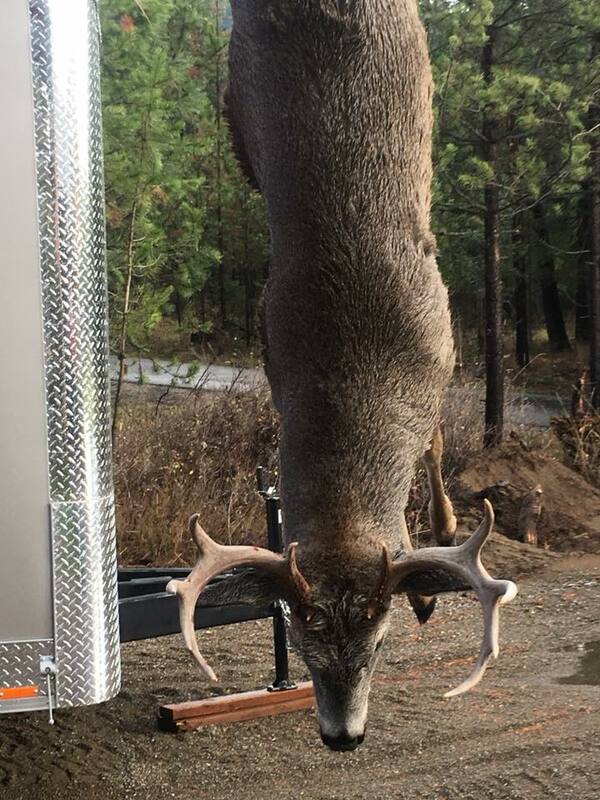 Special thanks to John Harris with Majestic Montana Inc. for sharing this great hunting story.